Women’s basics are an essential ingredient for any wardrobe because they are the perfect base piece for quick and easy outfits or for layering with other pieces from your wardrobe. 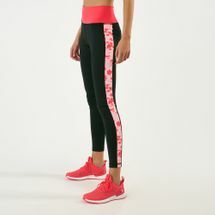 Printed, patterned or plain, ankle length or full length leggings are a must-have in any woman’s wardrobe as part of the fashion essentials section. 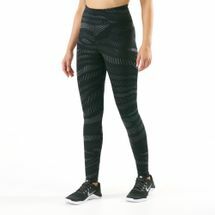 Available in distinctive and chic designs, browse the latest and greatest women’s full length leggings and shop online with us today. 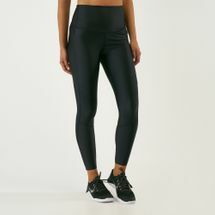 Originally said to be made of two separate garments, Women’s full length leggings were designed to have two pieces - one for each leg but modern leggings are available as single pairs in a multitude of colours and decorative designs made from a blend of lycra with cotton, polyester, or nylon. 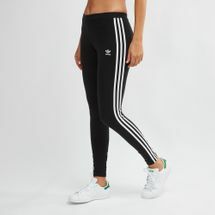 Full length leggings also sometimes end at ankle length and were made popular during the 1960s. 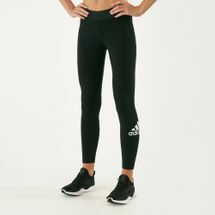 Full length Nylon-Lycra blended leggings are most popularly worn during exercise while long leggings made from cotton-lycra blends are worn as street wear. Make your legging game go strong with one or more pairs of this essential wardrobe item and be game ready for any occasion in a jiffy. 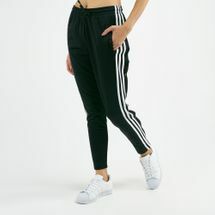 Perfect for dressing it up or dressing it down with a pair of crop tops and books, full length leggings are so versatile they offer both casual styles and chic styles. 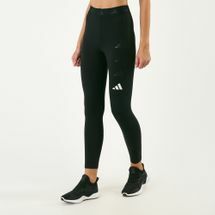 Shop your favourite women’s full length leggings online to up your style on your days out, and style up your collection with exclusive long leggings releases from our online store. 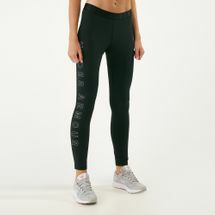 Explore our wide range of long leggings online by shopping at Sun & Sand Sports and receive your order at your doorstep in Riyadh, Jeddah and everywhere else in KSA.